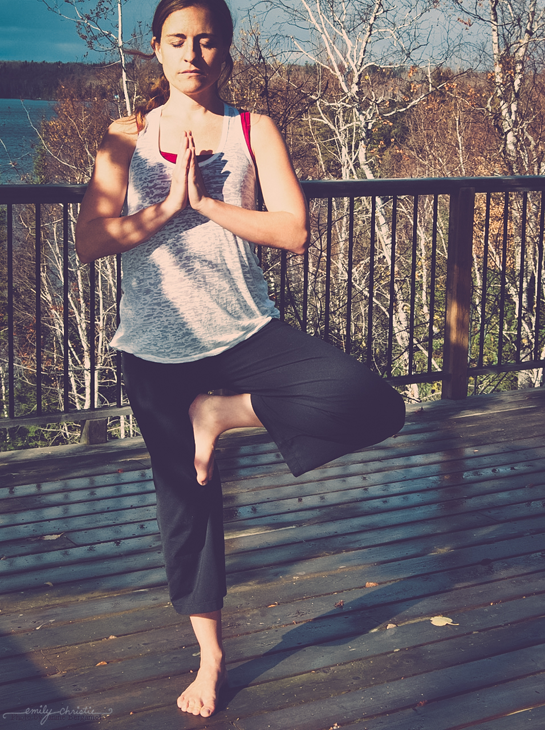 Relax, indulge, and rejuvenate yourself in a weekend of meditation, restorative yoga, sweat lodge, live music, organic locally-inspired meals, and more, while staying in one of the tranquil lake-front cabins nestled at the southeast end of Falcon Lake. 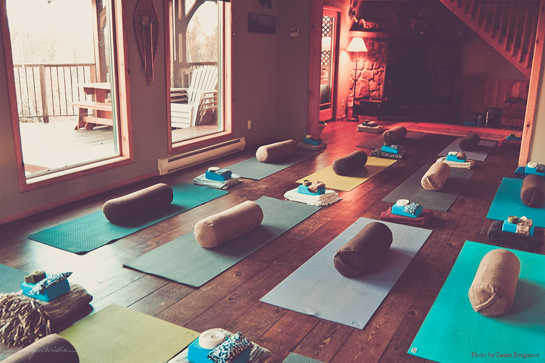 You can experience all of this at Falcon Trails Resort’s Yoga Retreat Weekend from October 24 to 26. Chrissy Sie-Merritt, of South Moon Studios, offers yoga classes combine the structure of Iyengar and the focus of breath and flow of vinyasa yoga. Since Chrissy’s formal training, with Paula Tursi of Reflections Yoga, Chrissy has developed an instinctual awareness in her teaching. She creates a safe space for students of all levels to practice the physical aspect of yoga and delve deep into that sacred space within. The classic form of the yoga postures, breath work, and meditation are experienced as a thread between the body and mind. Each class, workshop, or retreat is taught from the perspective that we are all teachers on our own path of discovery, sharing a relationship of growth and awareness. Chrissy believes in sharing the yoga philosophy in a way that opens each participant to a self guided path within their physical and spiritual self. Over time her classes help you develop an intuitive practice that flows into your everyday life, guiding you back to a natural state of consciousness. 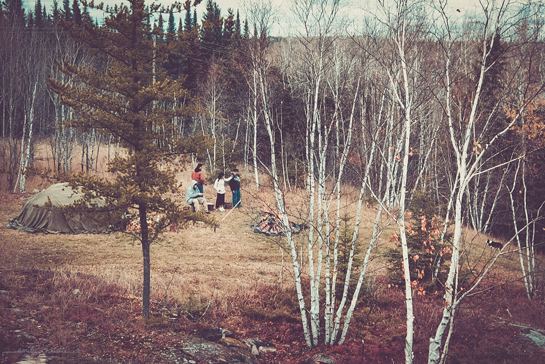 The retreat includes a room in a luxurious lake-front cabin with hot tub and gourmet, local and organic catered meals. For more information, the weekend’s itinerary, or rates, head here or e-mail the resort at relax@falcontrails.mb.ca. — Submitted by Emily Christie. 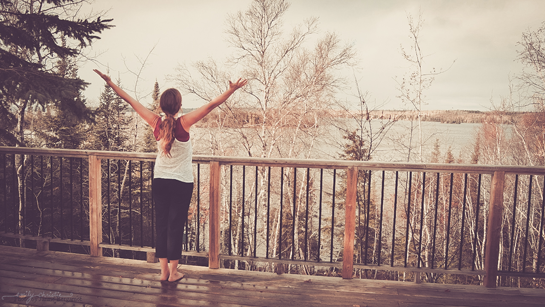 This entry was tagged Breathe, experience the whiteshell, Falcon Lake, Falcon Trails Resort, Relax, South Moon Studio, whiteshell provincial park, Yoga, Yoga Retreat. Bookmark the permalink.